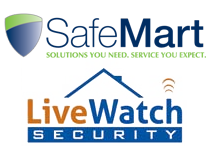 Adding a security system to your home can give you peace of mind, whether you’re out of town for work or a vacation. However, if you frequently transfer places, or you live in your RV, then finding the right system can be a bit tricky. Tattletale Security System is created with you in mind. It’s portable, quick to install and comes with a lot of options. In case you’re always on the go, it’s the perfect security solution for you. It’s super easy to install. With its Cell Burst Technology, it’ll take you just around 60 seconds to set the system up. It can control 50 different sensors. 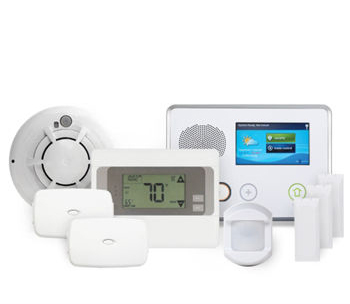 You can add as many smoke, motion and glass break sensors you feel necessary for your home. It includes a Pet Button so you can adjust the sensor’s’ sensitivity to your dog. It also has a Hot Button to monitor high valuable areas such as your bedroom or your wine vault. It has a 20-hour battery backup. It’s been keeping homes safe for around 16 years. 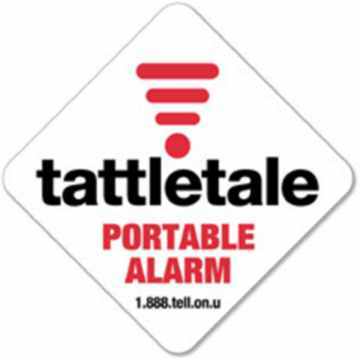 Tattletale is a portable system. You can use it to protect your luggage in your hotel room or your RV in case you’re in an out of town trip. It’s one of the very few systems that offer both self-monitoring and professional monitoring services. 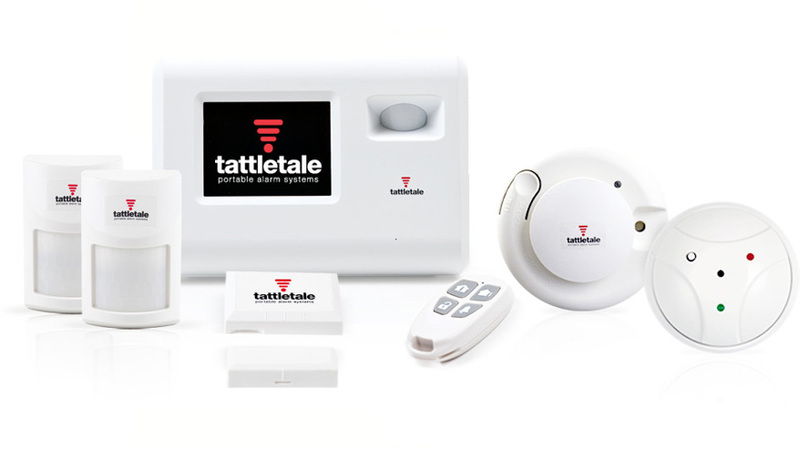 When you buy Tattletale, you initially get a base station and a key fob. Although these two devices might sound insufficient in keeping your home safe, the base station can actually stand on its own. Powered by its patented Rattlesnake technology, the base station is tamper-proof. It can send your emergency signal to the monitoring station in as fast as six-tenths of a second. With the HaloAdvanced technology, you have more freedom when it comes to adding security sensors at home. The technology extends the working range between the sensors and the base station up to 300 feet. It also has a built-in motion detector that can cover 30 feet. It includes a 100db siren and LED strobe lights that can help in deterring burglars. It has an interactive touchscreen. 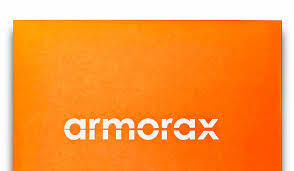 It communicates wirelessly through its cellular chip. It also has an accelerometer that can let you know if someone is trying to move your device. It’s available in black and white. Because the base unit already has built-in security features, you can use it as a standalone device. However, if you want a more comprehensive system, there’s the option to add more accessories. These sensors are two-part devices that rely on magnets in detecting if your door or window has been opened. You can place your sensors up to 300 feet away from the base station. Tattletale’s motion sensors work through passive-infrared detectors which are sensitive when it comes to moving heat. It can cover an area of 30 by 50 feet. You should, however, consider your home’s structure, such as the materials and thickness of your walls, when setting them up. The sensors are powered by 3V Lithium batteries. They can last for around two to three years. You can set its pet sensitivity between 33 and 55 lbs depending on how big or small your dog is. This sensor can detect a rapid rise in your home temperature through photoelectric technology. Although it works with the same type of battery as the motion sensor, the smoke detector’s battery lasts shorter at 1 year. One downside of Tattletale is its lack of ability to support home automation. It also lacks video surveillance. However, although it can’t communicate with your smart devices at home, Tattletale comes with a full year of professional monitoring. This means you get a free 24/7 central station monitoring for one year. The app is available for both iOS and Android devices. You can use it to arm and disarm your system. Other than control, you can also use it to monitor your security. Professional alarm monitoring costs $29.95 a month. If this is beyond your budget or if you don’t feel the need to subscribe to professional monitoring, you can drop the service and retain just the email and text notifications for only $20.95 a month. 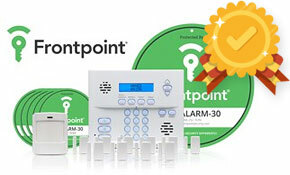 To save on alarm monitoring, you can pay on an annual term for $25.95 per month or $311.40 a year. In case of an alarm, the emergency operator will call you or your contact list before alerting proper authorities. The operator can dispatch help upon request and if you or your contacts can’t be reached. In the event of an alarm, the emergency operator will alert the proper authorities first before calling you or your contact list. If there’s an alarm, the operator will call you and your contact list first. In case you request for your local authorities’ help, they can be alerted and dispatched. However, in case there’s no answer from your number or anyone in your list, no help will be sent. Overall, Tattletale is a good security option if you’re always transferring places or you want added peace of mind for your valuables while you’re away from home. However, because it’s portable, there are a few things you need to consider before buying this system. For one, it requires you to fill up a form each time you move. You have to remember to process this form all the time to avoid compromising your security. Tattletale’s base station is a standalone device. You can choose the full monitoring plan or just pay for the notification feature. It has three monitoring types and responses.